Experience the ultimate holiday outing by taking a swing through the state's most anticipated light display. A holiday tradition for over 25 years! 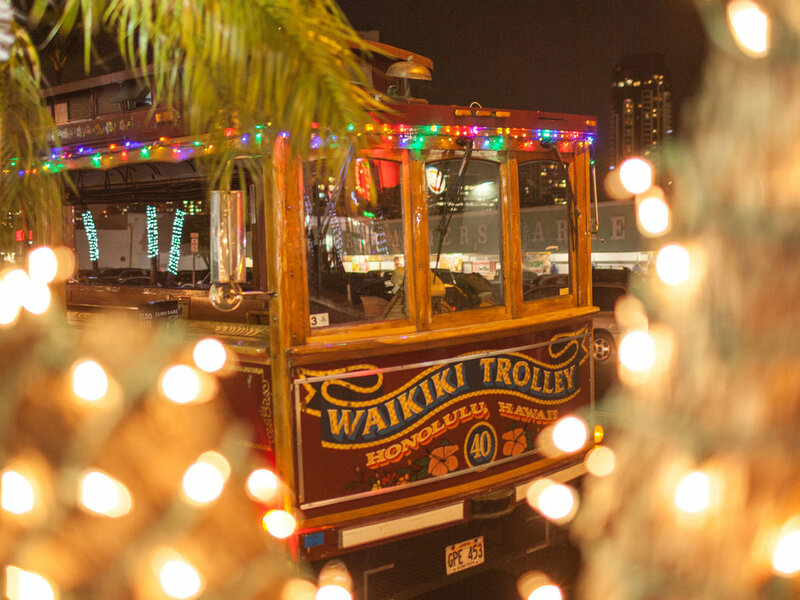 The popular Ward Village City Lights Trolley Tours are back for another year. Click here to purchase tickets online. 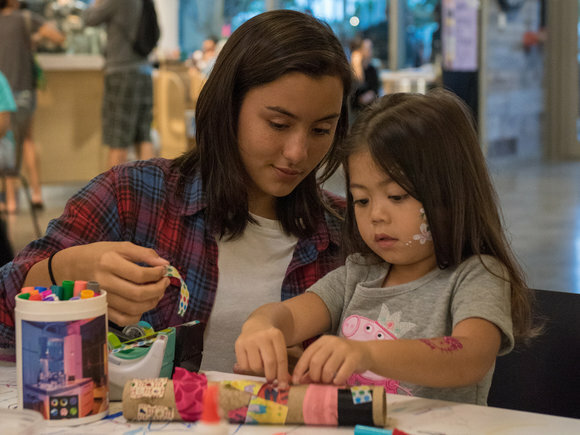 Ticket sales are $8 per person, children 3 & under are free. 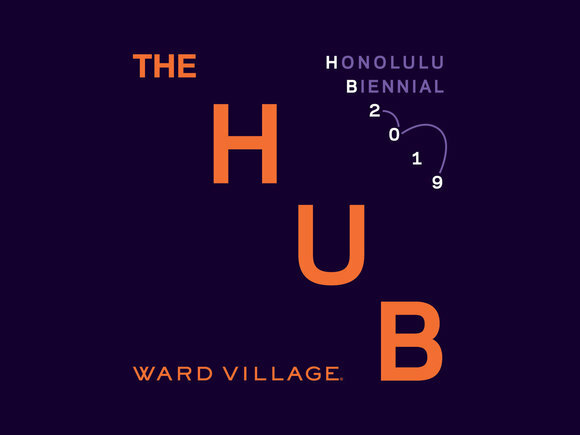 The continuous ride will pick up at the former Ward Warehouse trolley stop and continue through Downtown, Honolulu Hale and back to Ward Village. Online booking begins Nov. 12th. If the trolley is not filled to seating capacity, the ENOA staff will add passengers to the trolley prior to its departure. Trolleys are not for any group's exclusive use. 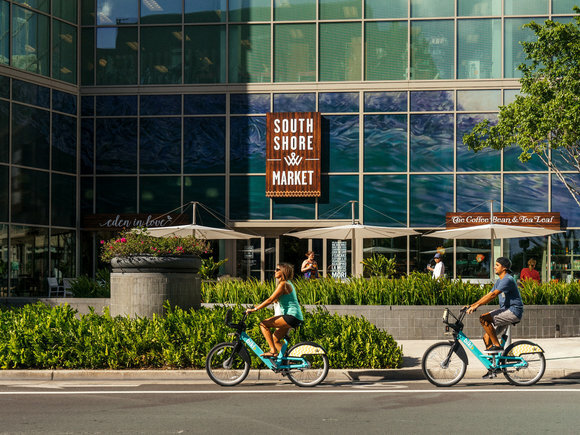 A request for a refund and/or exchange must be received at least 3 business days (Monday – Friday) prior to your scheduled trolley ride. Refund is less the service fee of $1.00 per ticket. Service fee is non-refundable. No refunds for no shows or lost tickets.